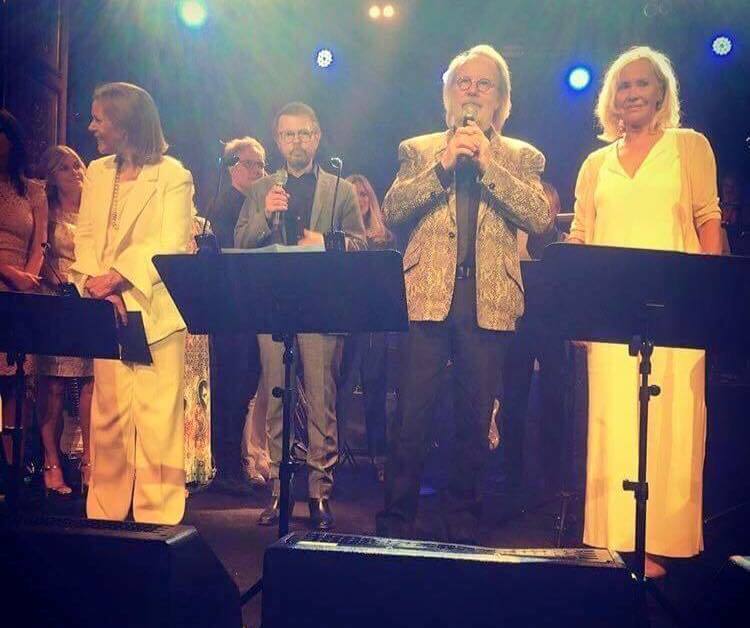 ABBA secretly recorded two new songs for their upcoming virtual ABBAtars world tour in 2019/2020. The titles of the songs are: 'I Still Have Faith In You' and 'Don't Shut Me Down'. 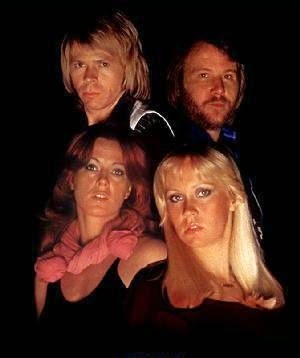 This website focuses on the active ABBA years, with countless photos from tv-performances, photo sessions, concerts and promotional tours. The ABBA Annual books from the seventies were an inspiration to create this website in 2000. There are several great ABBA-related websites. This one may not be the best, but it certainly gives newcomers a lot of info about the iconic 70s supergroup from Sweden. With the above menu you can navigate from 1970 to 1982. It is a day-by-day history about ABBA's work in the recording studio and on tour. 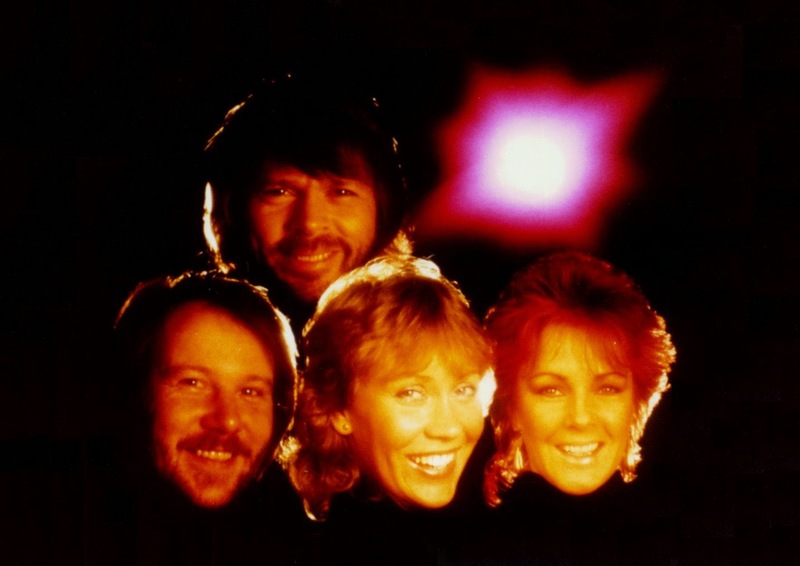 The post ABBA years are about the solo activities of the four band members, B&B projects and red carpet events. Every album has a page with recording sessions and worldwide LP and single releases. Also read the interesting facts about songs.